New to real estate investing in Memphis? Ask us anything! We’re more than happy to answer your questions about real estate investing in Memphis. We have years of Memphis property investment experience, and would love to hear from you. How can we help you get more from your Memphis property investment? 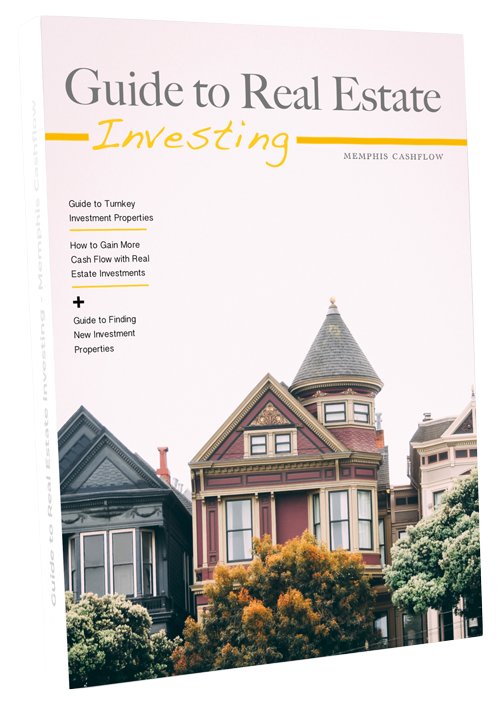 Get Ready for Real Estate Investing! Enter your email address below, and we will email you the PDF.